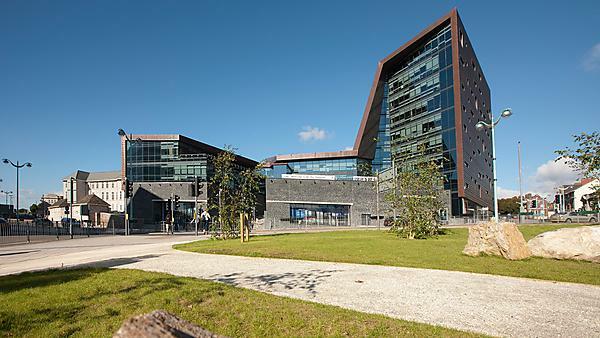 Learn how University of Plymouth will support you. If you are a student from the USA, University of Plymouth will support you with obtaining financial aid from your home country. University of Plymouth participates in the William D. Ford Direct Loan Program managed by the US Department of Education. Certain programmes are also registered with the US Department of Veterans Affairs and eligible students may seek VA Educational Benefits through the University. The University will also work with private lenders such as Sallie Mae. For further information please consult the pages below. The University is now accepting completed application packs from students. The University will issue a provisional loan approval letter for visa purposes should you require one.